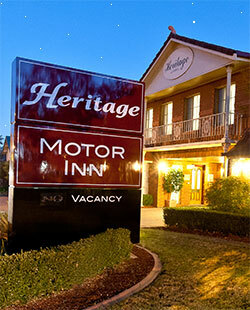 We welcome you to the Heritage Motor Inn, Wagga Wagga. 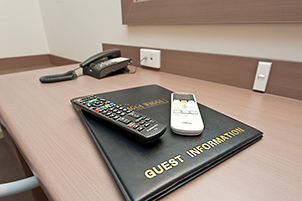 At the Heritage, we offer a variety of accommodation in a central location. 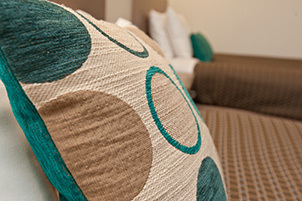 We pride ourselves on attention to detail, quality, spotless & spacious accommodation, not to mention country hospitality. We offer a variety of accommodation from superior corporate/leisure suites, family units, spa suites and standard twin and triple share units. 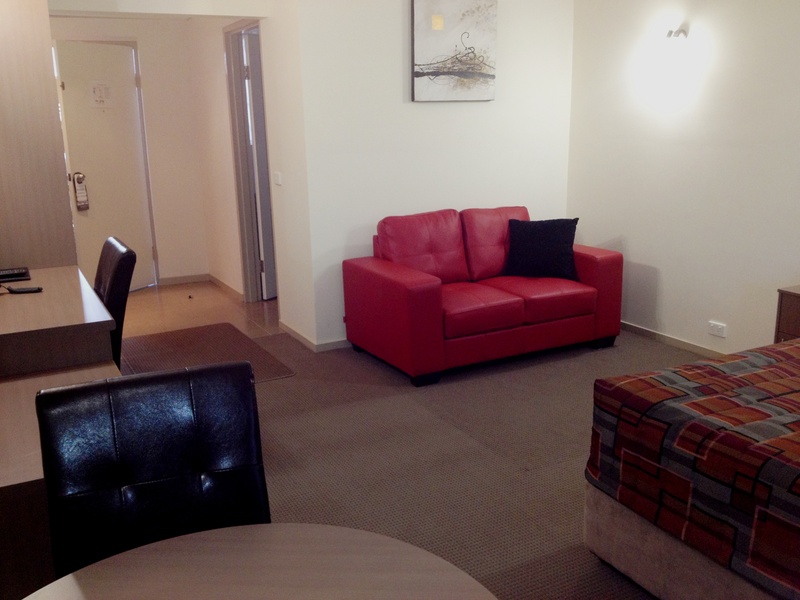 All units are spacious, new 42” Flat screen TV’s, Foxtel & FREE WiFi, reverse cycle split system air conditioning and all non-smoking. The Heritage is located 248 Edward St Wagga (also known as the Sturt Highway) only a short stroll to Wagga’s CBD for great shopping, fine dining or a business appointment. We are also in close proximity to the Kapooka Army Base for Graduate March Out Parades which are held in Wagga at the base on regular intervals. 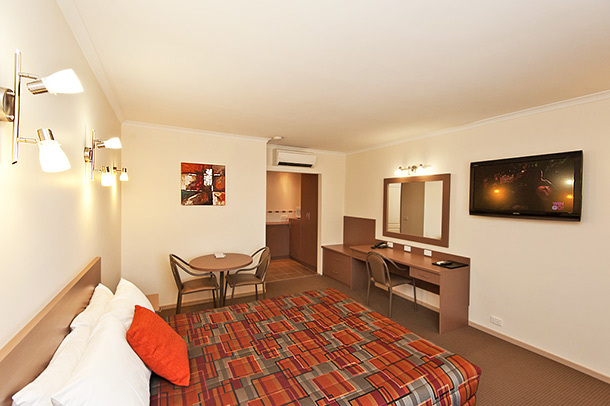 We are located on the same side of the city as the Kapooka Army Base and are one of the closest motels to the base. 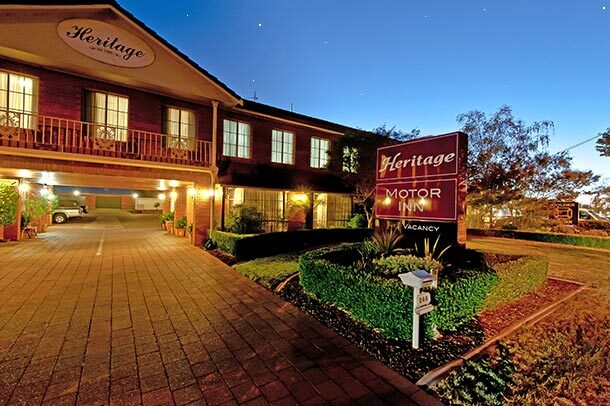 The Motor Inn is also located next door to the Wagga Base Hospital & close to Calvary Private Hospital which is ideal for visiting professionals, corporate or visitors. We have relaxing pool area with BBQ facilities to enjoy during your stay.